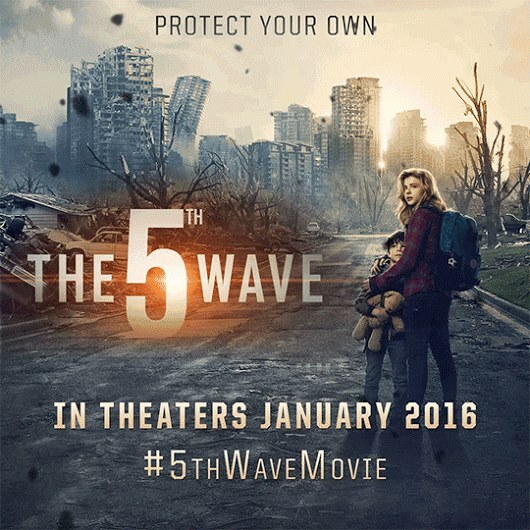 The 5th Wave Is Coming! Are You Ready? In Cinemas This Friday! We have heard the saying that blood is thicker than water and that is what pushes Cassie to desperately try to save her younger brother after her parents are killed by aliens in the movie, 5th Wave which is set to hit cinemas this Friday, 15th of January 2016. 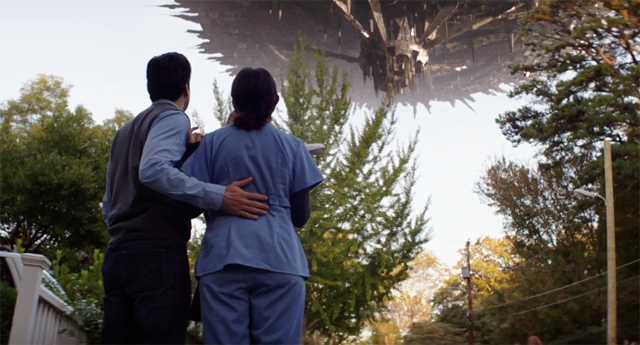 5th Wave is the latest science fiction movie from Sony Pictures that will leave you at the edge of your seat with the suspense that arises from an alien invasion that leaves one wondering who is really human and who is alien! This emotionally intense movie is an adaptation of American best selling author, Rick Yancey's book of the same name and 5th Wave will definitely leave viewers guessing from beginning till the end with several surprising plot twists. After 4 waves of darkness, destruction, infection and invasion, can they rally survive the 5th Wave? Award winning actress Chloe Grace Moretz stars as Cassie alongside Golden Globe nominee, Liev Schreiber, Nick Robinson, Ron Livingston and Maria Bello. The movie was directed by J Blakeson and produced by Graham King and Tobey Maguire. However, its not all action and suspense in the 5th Wave as there is also some romance between Cassie and Evan, the young man that helps her in the quest to save her younger brother, Sammy. 5th Wave comes to cinemas in Nigeria from Friday, 15th January....DON'T MISS OUT on this brilliant, fascinating and fast paced movie!